Team Services – MML Blitz! Team services is a group of additional benefits that general managers and coaches can acquire for their teams. These services come in a wide range of flavors from nice to haves all the way across to almost necessities (for some teams). Services can be acquired by any team during the off-season and operate under the auspices of each individual service offered. Blitz! is a dangerous place (for a players), and often players find themselves in need of medical attention that goes beyond the scope of what on-field apothecaries can handle. 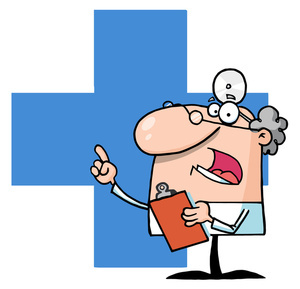 Medical Insurance can be purchased a la carte by teams to supplement their medical needs come the end of the season by ensuring a team is healthy and ready to play in the upcoming season. Teams will pay a premium each season when they acquire Medical Insurance (during Draft Week). Based on the premium paid, teams will have access to medical care up to the coverage amount purchased. This medical care will cover players in the upcoming season from injury. How it works: Teams can have any combination of players who’s salary does not exceed the coverage purchased, healed of their injuries they gained during the season after paying their deductible. Example: A team purchases $200,000 worth of coverage for $150,000 in premium. During the season the same team has three players suffer injuries. The combined salaries of those players is $250,000. The team must now choose which two players it will submit a medical claim on (since they only purchased $200,000 in coverage and the combined total of players salaries is above the coverage amount). Player 1 has a salary of $110,000 and Player 2 has a salary of $80,000 ($190,000 total). The team must now pay its deductible of 10% of the total salary: $19,000. Once this is paid, the two players are cured of their injuries and returned to full health. Additional coverage can be purchased in $10,000 increments ($300,000 max coverage) for every $10,000 in additional premium. $210,000 in coverage for $160,000 in premiums, etc. Medical Insurance does not cover dead players. Some players need personal attention to get them where their coaching staff wants them to be. Sometimes, other players just need a little extra help coming back from an injury or that little boost to get them to the next level. How it works: Teams are able to hire one personal trainer per team for one of their players that is on the starting roster at the beginning of the season. If this player is alive at the end of the season, and did not suffer any set-backs (perm injuries or niggles) during the season, they may/will have one of their stats increased at the end of the season. This stat increased occurs prior to the coach determining if they are returning (prior to signing bonuses etc). Designated Player: Team designates the player that will work with the personal trainer. Must designate what stat the personal trainer will be focusing on. No Perm Injury: Player gains a stat increase that the coach specified when they hired the personal trainer. This stat increase happens immediately at the end of the regular season (or post if the team made it to the post season) and before any other actions are taken place for the player. Perm Injury: The personal trainer has been working on the injury and the player has made a full recovery. They are healed of the injury they sustained, but do not get a stat increase. Running a team can be expensive, and inflation is not helping out. The Bank of Altdorf may be able to help the cash strapped team in their time of need. 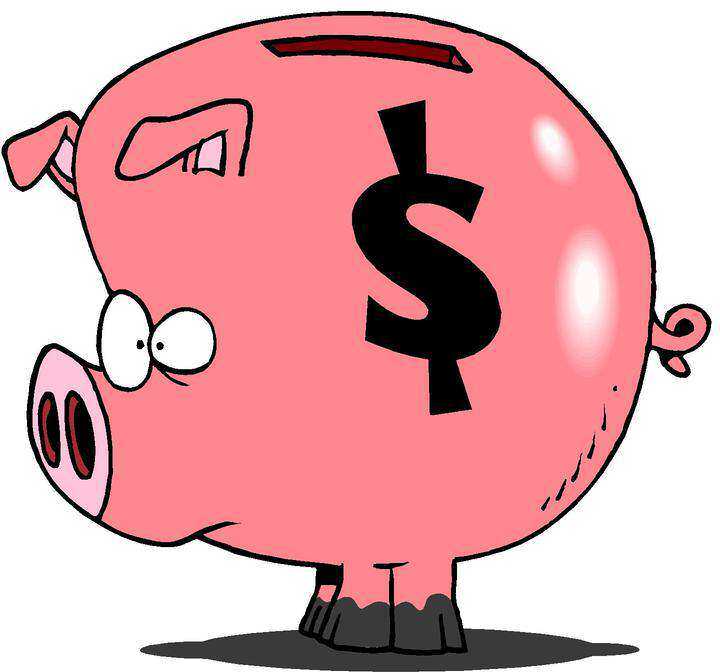 Bank of Altdorf savings accounts makes it easy to save for your teams future! Bank of Altdorf accounts are perpetual season after season, as long as the team always carries the minimum balance. Once a team drops below the minimum balance their account is closed, and must be reopened again. Bank of Altdorf accounts can be opened in the off-season during Draft Week. Teams may not have separate accounts, opening a Bank of Altdorf account encompasses all deposited team monies. In-game monies are not part of the account and do not draw interest. In-game monies deposited after a team has played its final regular season game do not draw interest. Blitz! minor league teams are a hierarchy of professional blood bowl teams that are affiliated with your Blitz! Team. Each Blitz! team is allowed to have one minor league team of their own which is used for player development. In other words, every minor league team is contracted to a Blitz! team. 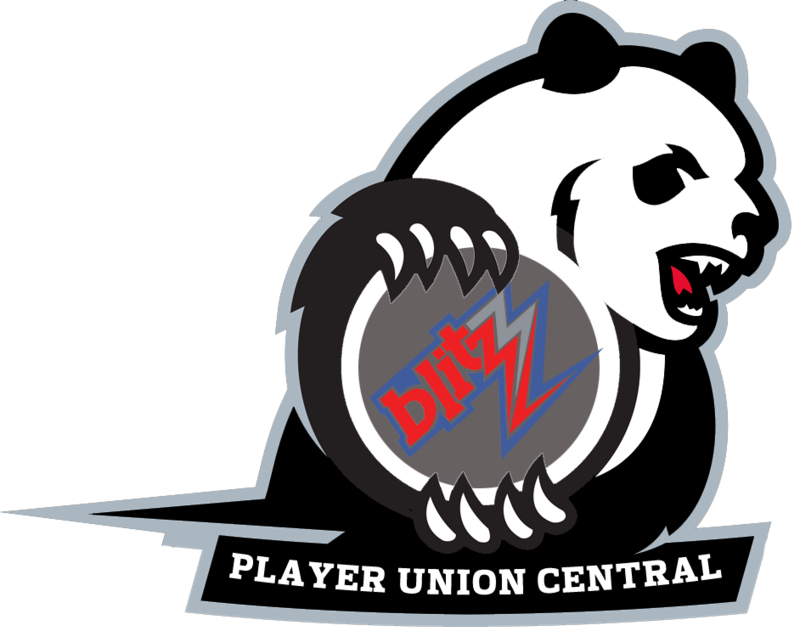 For example, the Macon Money’s minor league team are the Loco Pandas. Nearly every Blitz! player has started their career on a minor league team. Players start low and work their way up to the big teams. It is common for players to get called up to the Blitz! teams and then sent back down several times, especially when young or first breaking into Blitz! How it works: Every Blitz! team is entitled to have one minor league team. Naming conventions follow the same criteria as the main league teams. Minor League Teams are notional, that is they don’t exist in-game. They exist here on the Blitz! website. The offer a way for coaches and GMs to manage their teams better by providing a place for extra players to develop or rest and recoup from injuries. Blitz! team players can be sent down to your minor league team during the Off-Season Week. Coaches will pay 1/2 the salary price (after all SPP adjustments) at this time for sent down players. Minor League players can be sent up to your Blitz! team during Off-Season week. Coaches will pay full salary price (after all SPP adjustments) at this time for sent up players. You can not carry more players of any one single position than is normally allowed by such a team. Players of level 4+ will not play for a minor league team. Players will participate in end of season Player Health and Welfare. A vesting player contract is an option afforded to teams with a total budget of $1,500,000 and below. A vesting option is a contract with a player that allows a player to play for a team for 50% of their asking contract for one season. If the player reaches a certain performance incentive threshold the team can hire them for the next season by paying the remaining 50% of their contract to play for one more season. Subsequent seasons cost full contract price going forward. If a player does not reach the specified threshold, then the team is under no obligation to retain the player. If the team wishes to retain the player however, they must pay the full contract price. Teams may not offer a vesting option contract to the same player more than once. Teams may only offer ONE vesting option contract per season. Only Positional players may be offered vesting option contracts. Big guys cannot be offered vesting contracts. Vested contracts may only be offered when drafting a player or picking them up as a free agent.